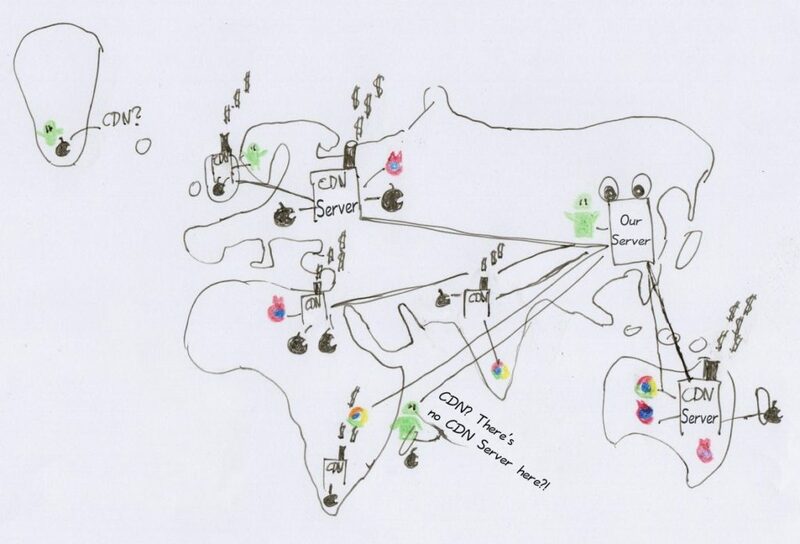 Do you need a CDN for your website? Maybe you want to try edgemesh.com. The basic subscription is free! So, how does Edgemesh work? Edgemesh works differently. Nowadays our phones and computers are really fast. Our web browsers are powerful. 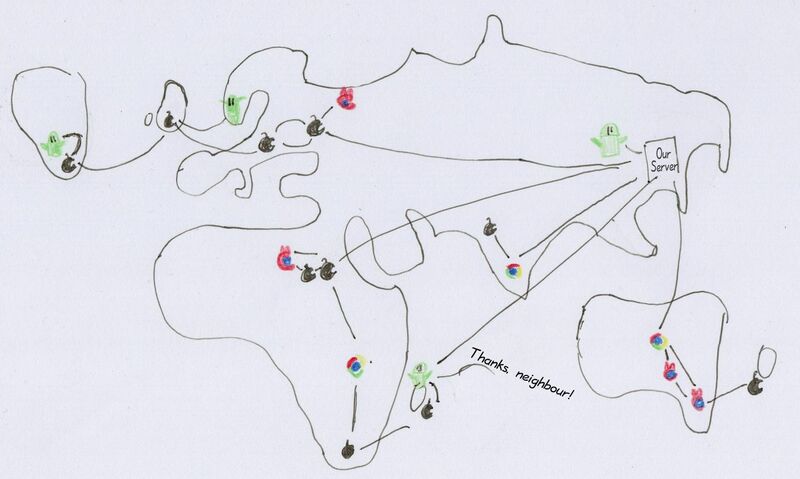 Browsers have an IndexeDB database and can do P2P networking with WebRTC. This is what Edgemesh uses. When visitors visit a website, Edgemesh stores some content in their browser. When another nearby visitor needs the same content, they download it from other visitor`s browsers. Therefore, if you have many visitors, they can fetch the content quickly from each other. However, we can not trust the visitor`s internet connection. Maybe it is very slow, maybe it is suddenly interrupted. So, Edgemesh prefetches some content and falls back to regular downloads if it is to slow. 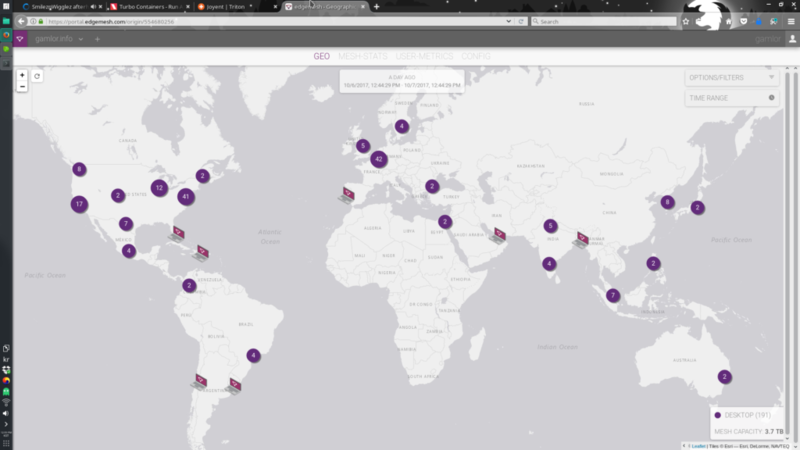 Also, you can add Edgemesh ‘supernodes’, which act a bit like a regular CDN servers. Furthermore, you can combine Edgemesh with a traditional CDN.